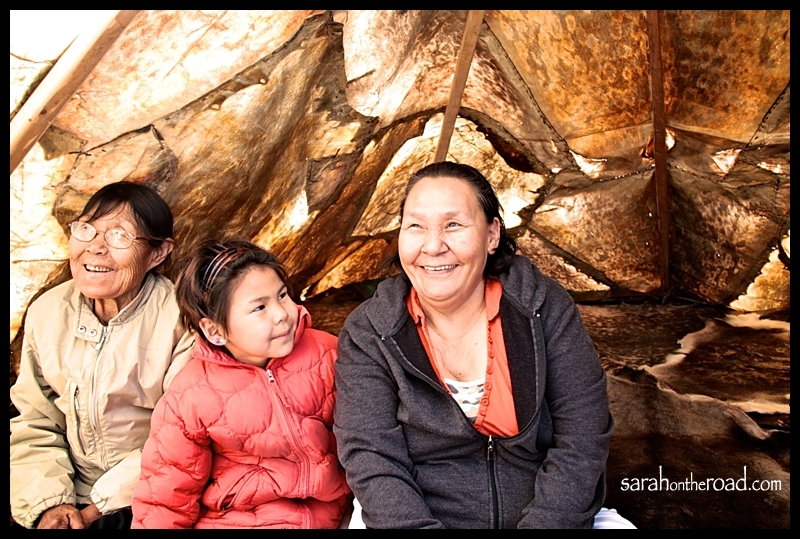 About 2 1/2 weeks ago, five women in town finished a traditional seal skin tent… they put it up and invited the community to come visit. 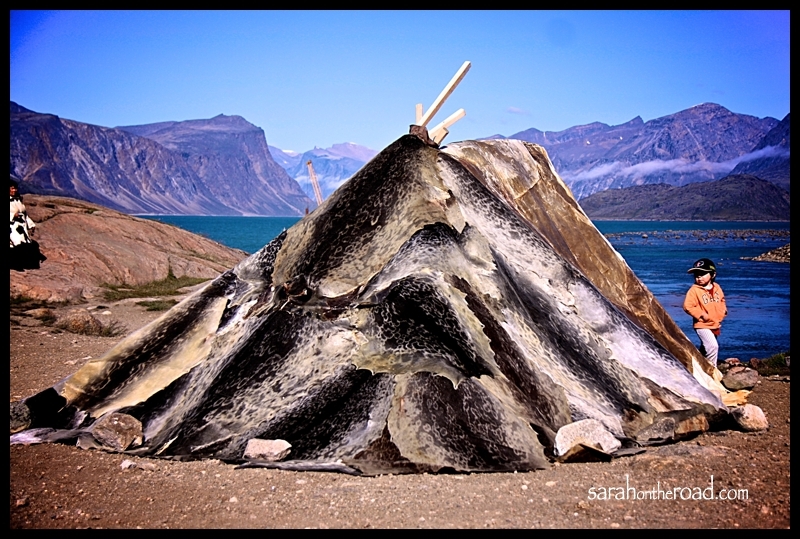 It was really amazing to see this tent… traditionally this was the ‘summer’ home to the Inuit. I felt really blessed to be able to go and see this tent! 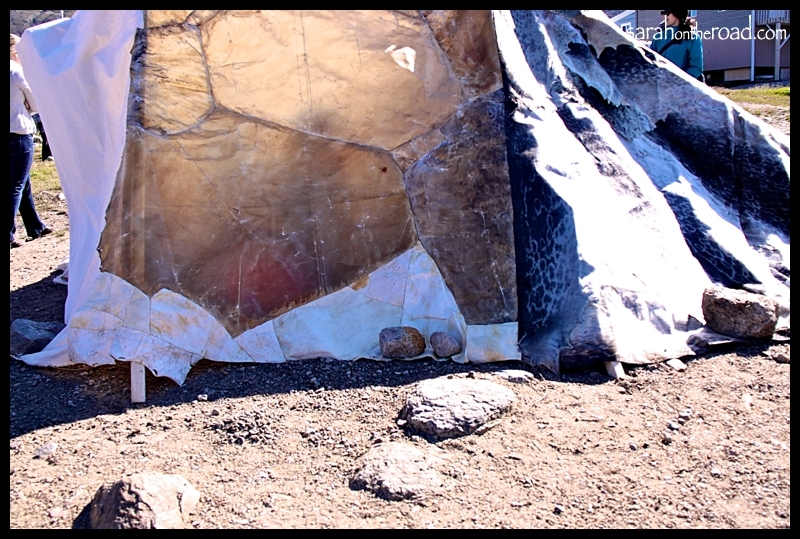 The front 1/2 of the tent was made by slicing a thin layer off of the underside of the seal skin. These were dried and sewed together–to act like a ‘window’ and allow light into the front of the tent. The back of the tent was darker and used for the sleeping! Such skill and talent it takes to make this tent–blows my mind! I’m glad I got to go and visit this tent! My photos don’t really do it justice…but I did try to capture the beauty of it! This entry was posted in Wordless Wednesday on August 24, 2011 by Sarah on the Road. 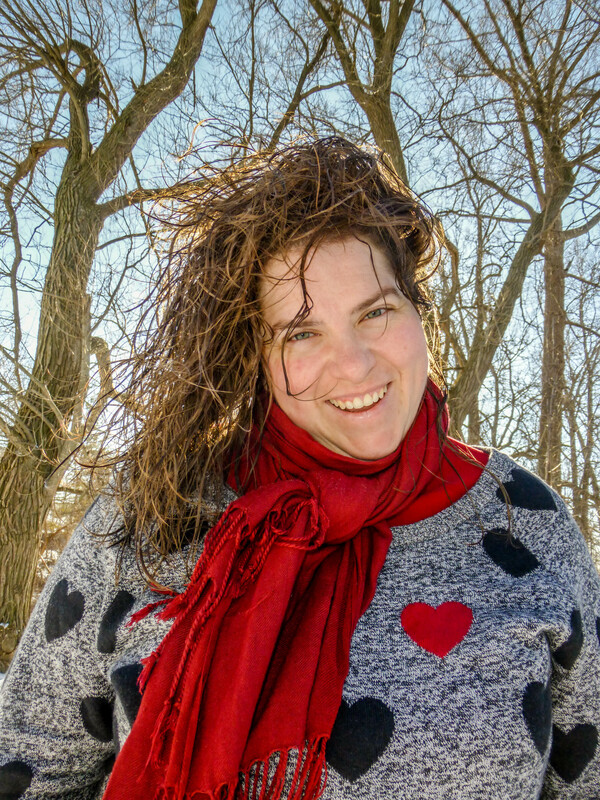 Sarah, these photos are incredible. Thank you for sharing. You are a very talented woman.